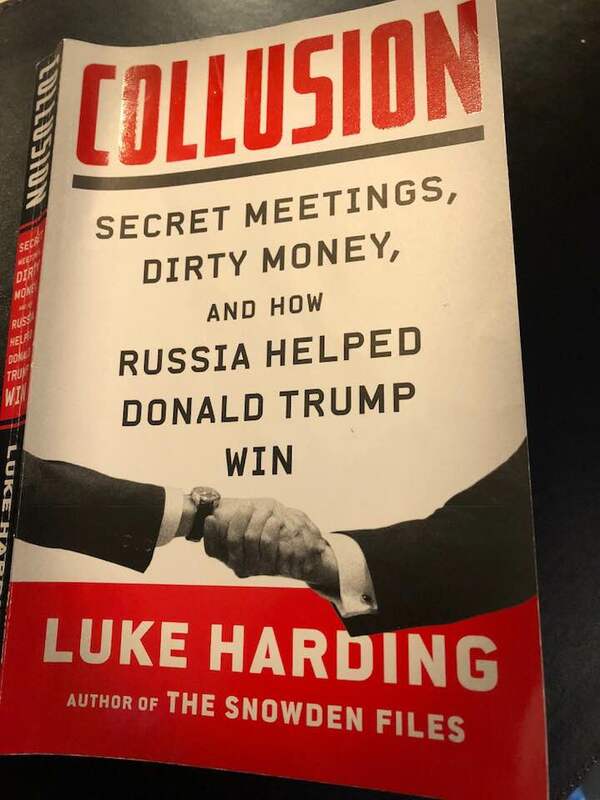 Forget “Fire & Fury.” Luke Harding’s book “COLLUSION: Secret Meetings, Dirty Money, and How Russia Helped Donald Trump Win” lays out all the evidence of why Trump is terrified of—and financially beholden to—Russian mobsters, bankers & Vladimir Putin. WHY do you think he refused to implement the new sanctions law passed nearly unanimously by both houses of Congress? The Russians own Trump. Trump’s ignorant, hateful, racist comments were consistent with his own family’s history of White Supremacy, and the United States history of racial discrimination dating back to the founding of a nation half free and half enslaved, and an immigration system designed to keep out “undesirable” non-whites dating back to the Chinese Exclusion Act of 1882. Italian immigrants–considered to be a subhuman race from the “shithole” nation of that time, and numbering nearly four million by the early 1920’s–became the explicit target of America’s White Supremacist’s Anti-Immigration Law of 1924. And, as Princeton Law Professor James Q. Whitman documents in his recent book Hitler’s American Model: The United States & the Making of Nazi Race Law, Adolf Hitler and Nazi jurists expressed admiration for that specific Anti-Immigration law, and used it–along with the Jim Crow laws of 30 American States–as the basis for the Nuremberg Laws, which discriminated against Jews, and were used as legal justification for mass murder. Haiti, as a French colony, supported the American Revolutionary War effort against England, sending supplies to the colonists and troops to fight alongside Americans. In 1804, while slavery was still thriving in the United States, and propping up the economy of the South, Haiti became the first Republic in the Western Hemisphere to overthrow slavery, and become a nation free of it. That would not happen for another 60 years in the United States, after 750,000 people died fighting a war over the White Supremacists inhumane practice of Black enslavement. 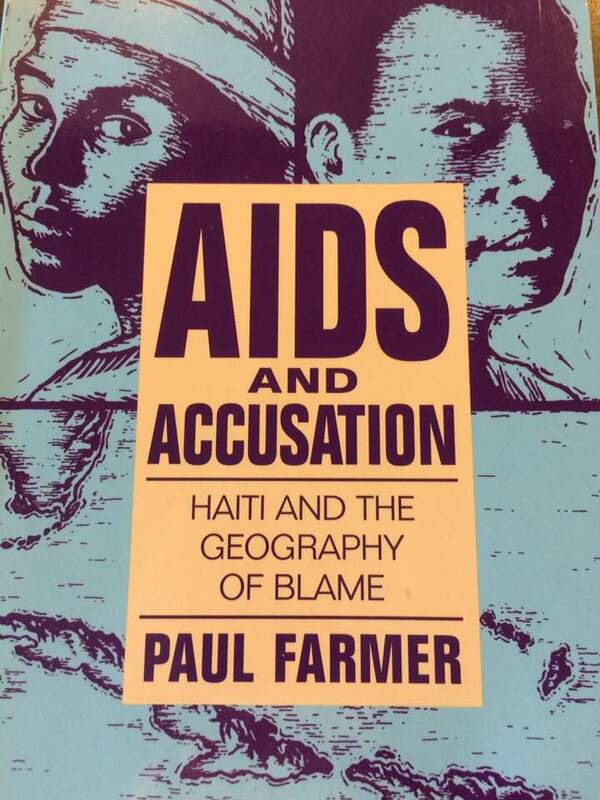 Having worked at the State University of New York’s Downstate Medical Center in the heart of Brooklyn the the late 1990’s, one of the epicenters of the Haitian population in the United States, I witnessed–and worked with– a large number of highly-trained medical professionals from Haiti and other Caribbean nations who devoted their lives to serving the healthcare needs of 2.6 million Brooklynites. They were colorblind in their care for patients, and extraordinary in their degree of professionalism. The house in which I was born on Hawthorne Street in Brooklyn, just a few blocks from the Medical Center, was now meticulously cared for and lived in by a Haitian family. But the Trump family, whose real estate empire began in Brooklyn, wanted the color of its’ tenants skin to be anything but Black. The Trump Organization, which built working class housing in Brooklyn with federal tax dollars, actively sought to keep African & Caribbean Americans out. 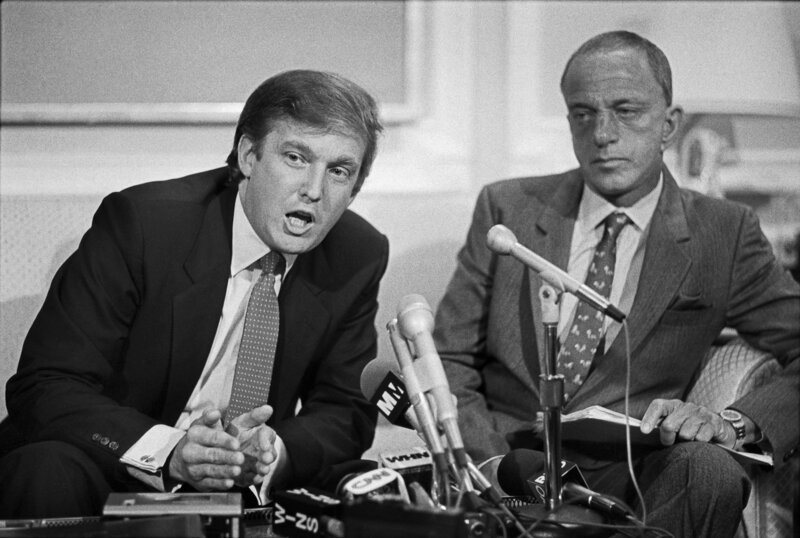 Fred & Donald Trump’s company was found guilty by the Federal Government in 1973 for discriminating against Black’s, and the Trump’s–despite being represented by mobbed-up lawyer Roy Cohn– were forced to integrate their housing. It wasn’t the first time the Trumps were caught practicing their own brand of White Supremacy. In May, 1927, as reported in the New York Times, Fred Trump was arrested at a KKK Rally in Queens. The Klan was at the peak of its power in the North at that time, was virulently anti-immigrant, as well as anti-Black, anti-Semitic and anti-Catholic. White Supremacists were instrumental in denying New York State’s Catholic Governor Al Smith the nomination for President at the 1924 Democratic National Convention, and in beating back an anti-Klan resolution. The Klan amassed 50,000 protestors to march through Washington, DC that same year–1924–the year when Congress passed the sweeping anti-Immigration Act, which took special aim at Italian immigrants, and immigrants from non-“Nordic” nations, and became a model for the Nazis Nuremberg Laws. Fred Trump knew exactly what the White Supremacist organization was advocating when he attended their rally in 1927. 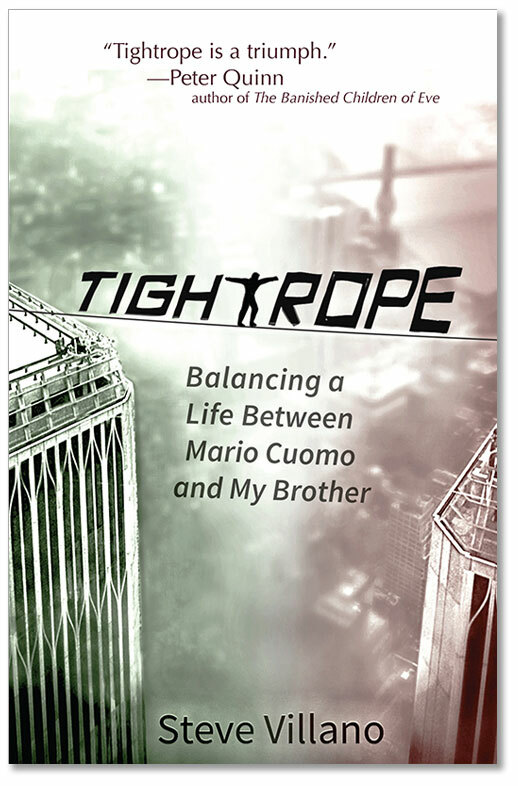 Three months later, the Italian political activists Sacco & Vanzetti were executed in Massachusetts in a climate of virulent anti-Italian immigrant hatred, and a national hysteria over “radical” elements. For never paying taxes, stuffing coke up his snoot. Soul scarred, my child, so scarred. Disgraced, my child, debased himself, in oh, so many ways. He died. And you did, too. To impale others & usher you in. And Ethel & Julius have shed all their tears.